Prepare for total chaos and destruction in OrangePixel's Gunslugs 2 version 2.0.3. "Great OrangePixel Fast Paced Shooter! Played on a Galaxy Note 4 running 5.01 & Galaxy Note 5 running 5.1.1, using a Moga Pro controller. I have zero loading issues with my device. This is a fast paced shooter that deserves a Moga Pro controller, so you get the most out of the game. 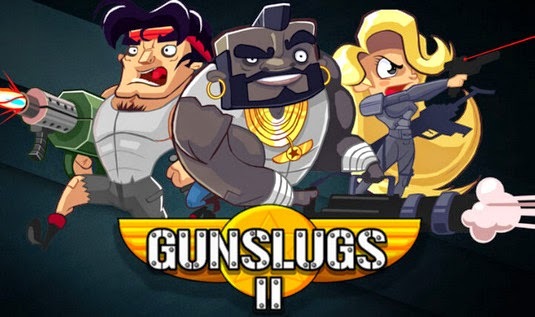 Simply put Gunslugs 2 ROCKS"